Gov. 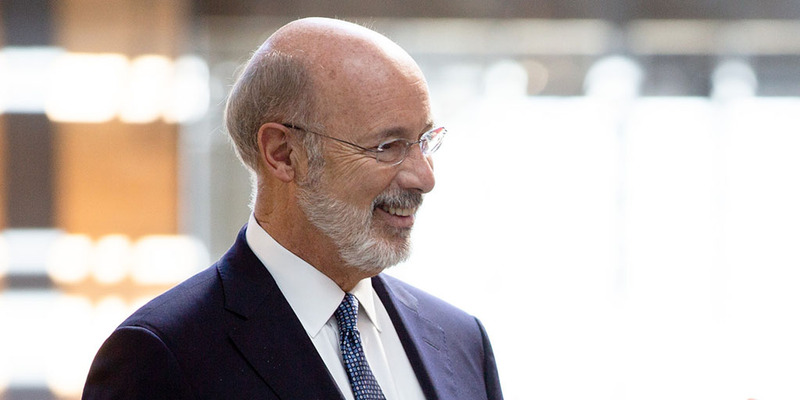 Tom Wolf today congratulated Adrianna Branin for being named a recipient of a 2019 Biden Courage Award. 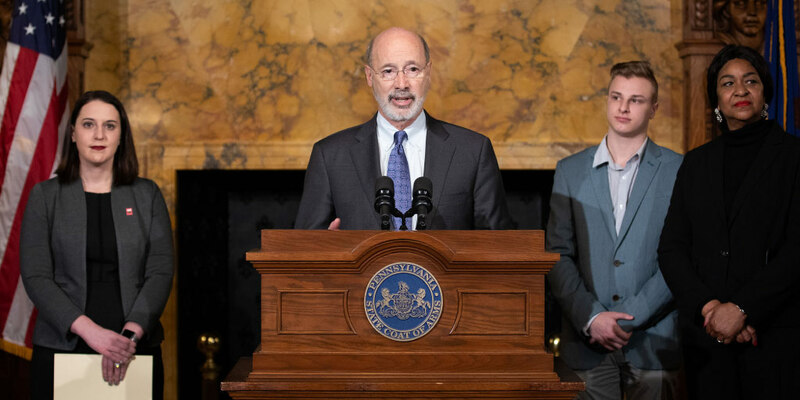 Governor Wolf was joined by state and national it’s On Us initiative leaders today to announce nearly $1 million in grant to combat campus sexual assault at 38 colleges and universities. The governor is a steadfast supporter of campus safety and nearly three years ago established It’s On Us PA, the nation’s first statewide campaign. 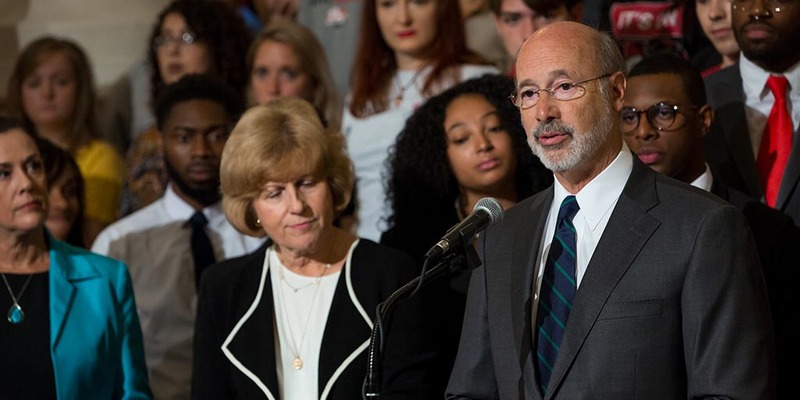 Governor Wolf announced that $1 million in “It’s On Us PA” grants are available to combat sexual violence at colleges and universities. 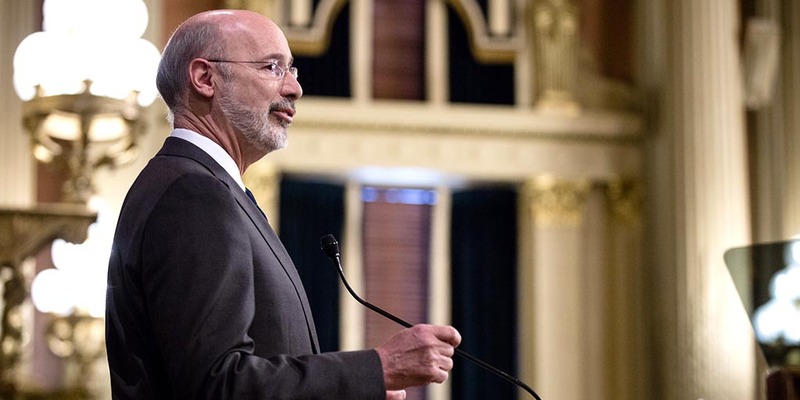 Governor Tom Wolf issued the following statement on the upcoming week of legislative sessions, which follows a week of movement on bills important to victims. 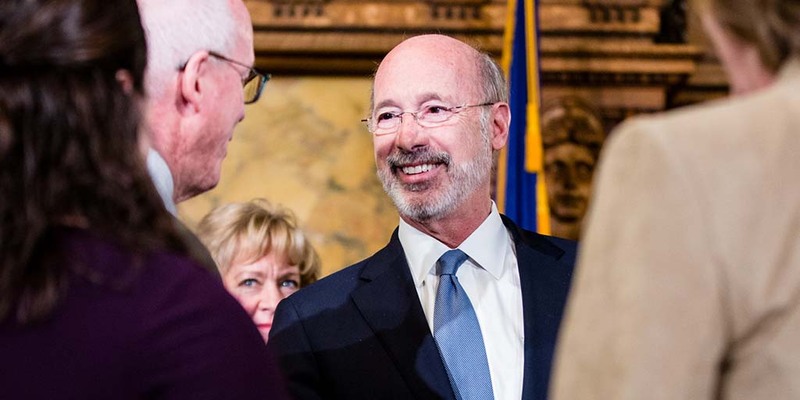 Governor Tom Wolf applauded the state House for its overwhelming passage of Senate Bill 261, including the “window of justice” on the statute of limitations, to protect victims of child sexual abuse.